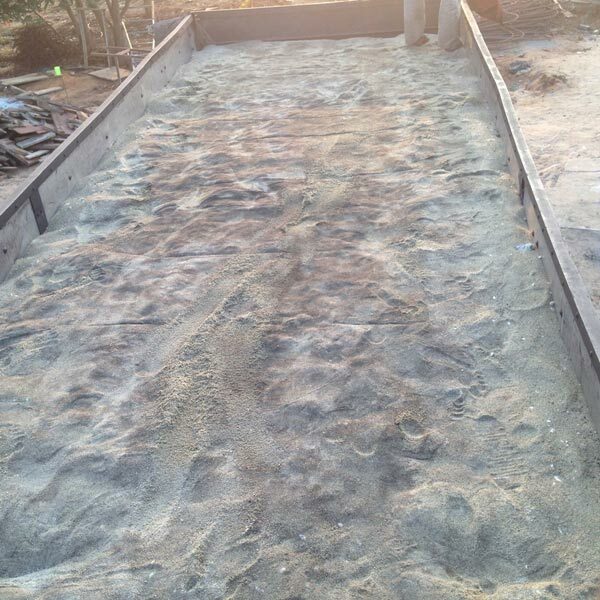 We are counted among the trusted Traders and Exporters of Concrete Slag Sand. 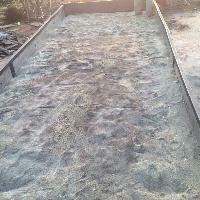 The Concrete Slag Sand offered by us is sourced from known vendors in the market. 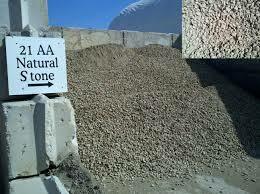 Slag Sand we make available is processed using advanced technology in compliance with set industrial norms. Courtesy our brilliant logistics network, we are capable of delivering bulk orders of the Sand within the stipulated time.